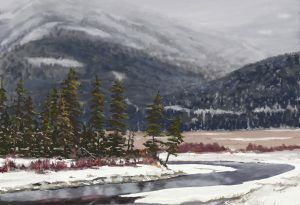 How to paint with Watercolors in ArtRage 4. 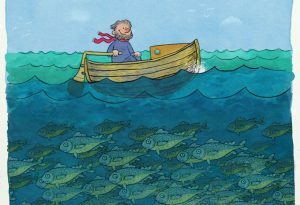 Copying a traditional watercolor painting by Annie Wood using ArtRage 4's digital watercolor tools. 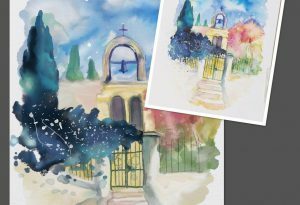 This step by step tutorial uses the original ‘Gateway’ painting as a reference and demonstrates the process for copying the effects of watercolor using the watercolor tool, palette knife and other ArtRage 4 features. 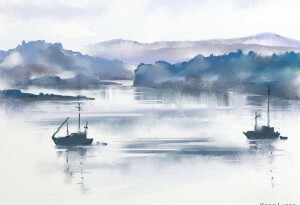 Kepa Lucas is a Spanish landscape artist who creates ethereal digital watercolours using the ArtRage for iPad app. This interview is in both English and Spanish. 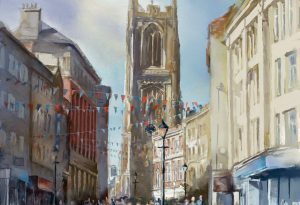 See more features from our amazing ArtRage artists!